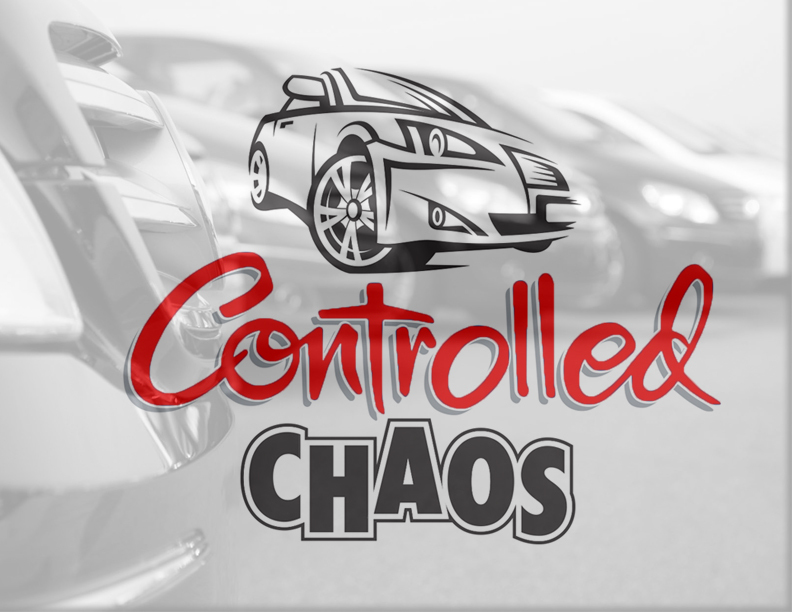 Controlled Chaos is committed to delivering customized solutions through a tailored, results-driven process of marketing, training, and sales. 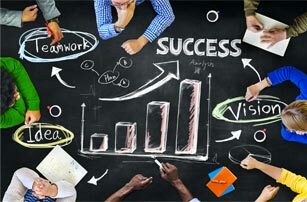 Our goal as your event marketing company is to increase your sales and traffic within a positive working and team environment. grown to 26. We found a way to take dealerships that were in trouble and make them very profitable. Proven results were seen when utilizing sales events implementing direct mail campaigns to boost traffic. good to keep to ourselves! to protect the dealerships we service.